AJ – Episode 12 – We’re Back! Welcome to our PODCAST! We know it’s been a while but we are coming back after the New Year with a vengeance! There are going to be some changes but that is to be expected. 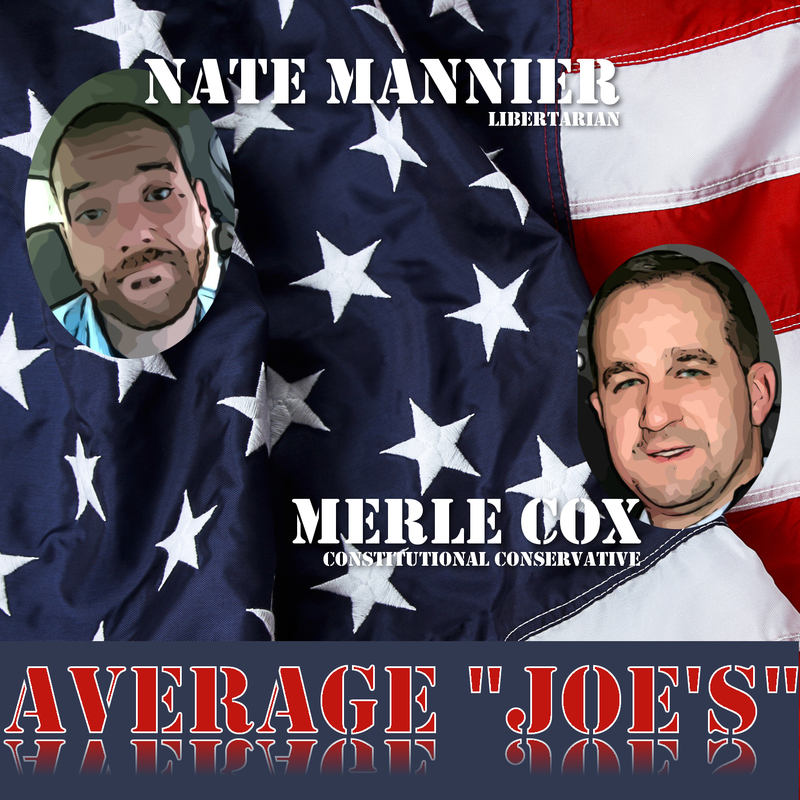 Things have been happening, life, but Average Joe’s is coming back so expect a new episode at least twice a month. We plan on having some guests. The Two Conservative Lesbians podcast is one of the podcasts I am subscribed to. I have asked and they have accepted to come on the show. Now I just have to work out the details. Until next year, we hope you had a great Christmas and a Happy New Year! Better yet, leave a voice mail by clicking on the send voicemail box on our web-page!